On 21 January an adaptation of the letter written by BlackBerry chief John Chen was published. The letter referred to “neutrality online”, an issued that has recently been discussed on the Internet. 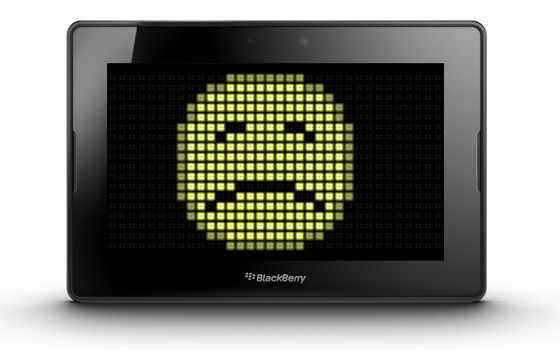 BlackBerry‘s man in charge considers it discriminating that iMessage is available only to iOS users. He directly addressed this issue in a letter sent to US Congressmen. Mr. Chen writes that it is necessary to develop products for all operational systems, including Windows Phone and BlackBerry. To back up his words on “neutrality online” he cited the example of BlackBerry‘s messenger — BBM, which has been available for iPhone users since November 2013. John believes that by focusing only on iOS and Android we are discriminating other system users, and he demands this issue to be reviewed on a legislative level. The Internet has another opinion on the matter, to say the least. The BBM example, now available for iOS, looks desperate and like a lousy attempt to compete, rather than a first step towards neutrality. After all, when BlackBerry was at the top of its game no one even thought about discrimination and neutrality online, am I right?